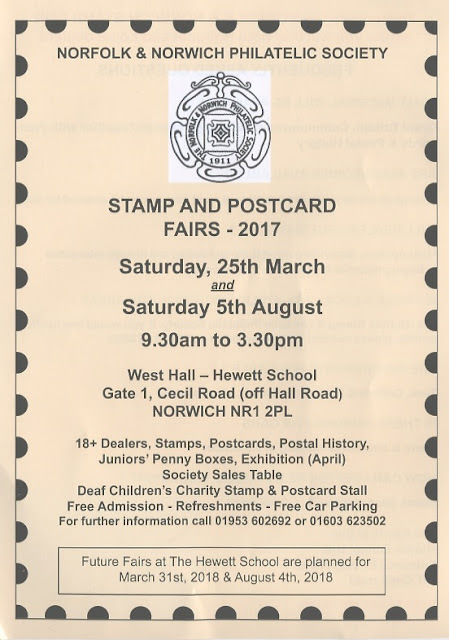 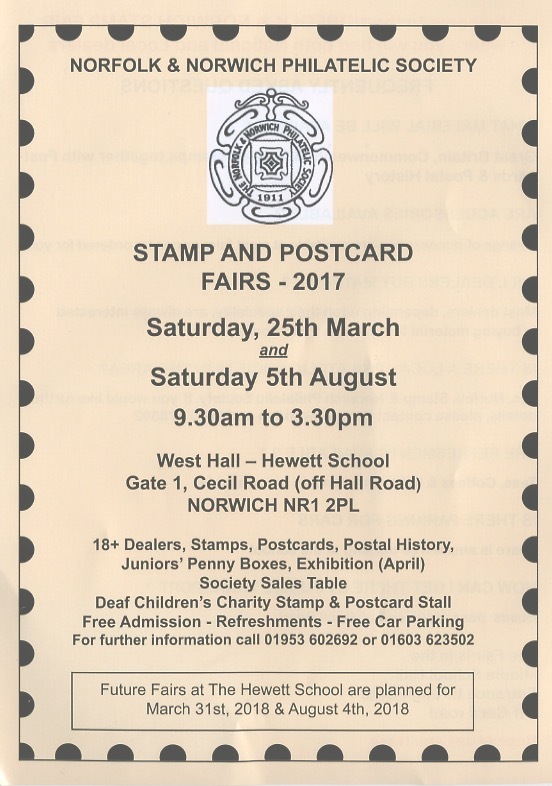 If you are visiting Norfolk this weekend you will be welcome at the Norfolk and Norwich Philatelic Society Summer Stamp Fair. 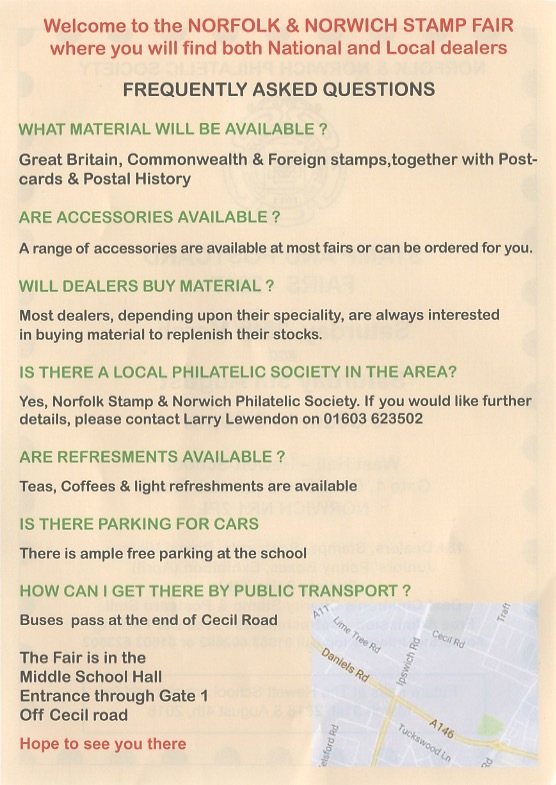 Not many more Machins to come this year? What purpose do country definitives serve?